It’s Time to Order Native Plants for 2016! 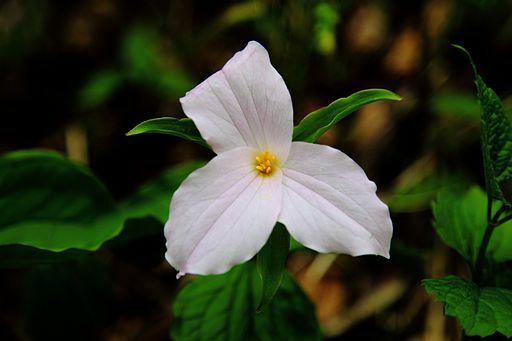 Trillium is a native woodland favorite. Wanting to learn more about which native plants are right for your property? The following guides provide excellent information on trees, shrubs, and ground cover for native plants that will not only thrive here in the Pacific Northwest, but will also provide valuable habitat for our native wildlife, including pollinators. 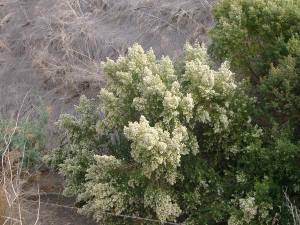 Coyote bush is hardy, drought tolerant, and blooms in the winter. Plant the plants (and give them a good water) in February so that the roots have a chance to establish before the warm weather hits. For bare root plants: make sure that the crown is at the soil level and the hole is big enough that roots are not bent back upwards. For container plants: make sure the crown is at the soil level, loosen soil below and on the sides of the hole, and loosen the root ball so the plant doesn’t become root-bound after planting.